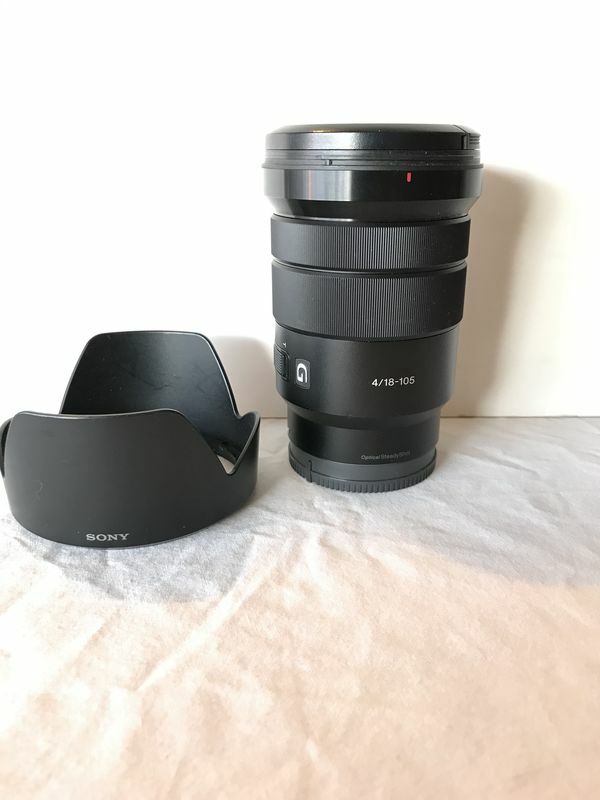 Greetings, which Sony camera does the lens fit? I have a Sony A7711-A mount lenses. I'm using it on my A6300 E mount. You'd have to check.